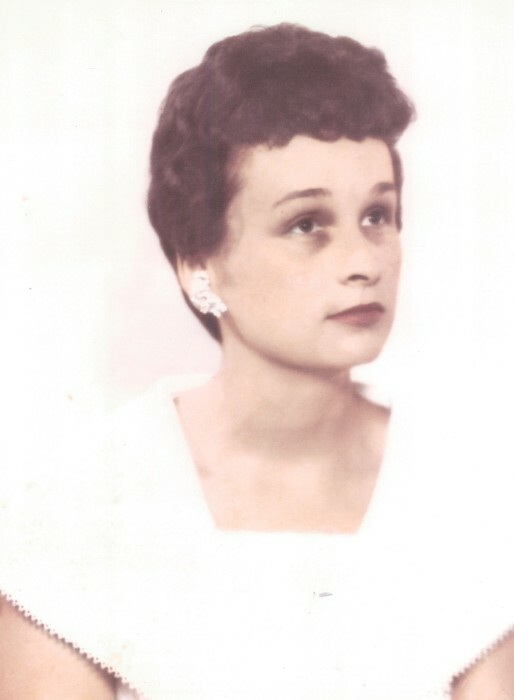 Mary Ann Smith, age 85, of Maxeys, Ga passed away on Sunday, October 28. She was surrounded by the peace of God and with her kids at her side. Mary was an incredible lady, loved by many. She was a loving mother, grandmother, and great grandmother, faithful wife and friend, and a true disciple of Christ. We know there is a grand celebration in heaven because Mary has finally come home to see the Lord and those who have passed before her. Although we are truly saddened by her departure from this earth, we rejoice and celebrate her entrance into the kingdom of heaven. Mary was born on April 23, 1933 in Flowery Branch, Ga. She attended Flowery Branch High School and was a graduate of the Johnson School of Business in Athens, Ga. Her work career spanned more than 50 years primarily with two companies; Athena Carpet Mills (25 years) and Davis Sign Company (20 years). Mary was a loyal and dedicated employee, always putting the interests of the businesses she worked for before her own. She was a long term member of the Maxeys Christian Church and attended church regularly up until recently when her illness made it too difficult. She was preceded in death by parents, Guice and Jessie Whiting; husband, Charles Smith; brothers, Harold and Larry Whiting; and sister, Lucille Gillespie. She is survived by daughter and son-in-law, Debbie and Jerry Tammen of Eatonton, Ga; son, Steve Smith of Arnoldsville, Ga; son and daughter-in-law, Lane and Colleen Smith of Acworth, Ga; sister and brother-in-law, Barbara and John Propes of Flowery Branch, Ga; grandson and grandaughter-in-law, Wesley and Courtney Patton; grandsons, Logan and Bryson Smith; granddaughter, Brooke Smith; great grandchildren; Eli, Lucas and Aiden Patton. Visitation will take place Wednesday, Oct 31, 2018 from 10-12pm with the funeral service starting at 12pm. A graveside service will be at Chattahoochee Baptist Church in Flowery Branch, Ga at 2:30pm on Wednesday after the service. Pastor Len Bernat will be presiding. In lieu of flowers please make donations to Maxeys Christian Church which is at 160 Church St. Maxeys, Ga 30671 PO box: 710004. Lord and Stephens East is in charge of arrangements.